Sometimes while you are using your laptop or computer you face a strange problem. After you successfully installed Windows 10 or Windows 8.1, we notice that the devices were showing ‘Limited Connectivity’ error in the WiFi status and sure couldn’t access the internet until you get re-connected. This problem is not only specifically for the Wireless network adapter you have, it can also happen to your LAN wired network adapter too. It’s an issue with the IP (IPv4 or IPv6 – based on which IP protocol you are using on your computer or laptop). There are few solutions available on the internet, but let me start with the possible (which worked for me straight away) solution, please follow the steps of this tutorial to guarantee a successful result. 1. 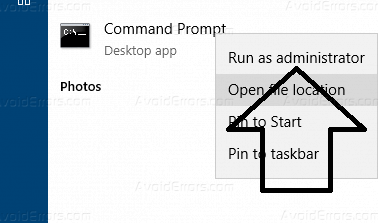 Open CMD with administrator privileges. 2. 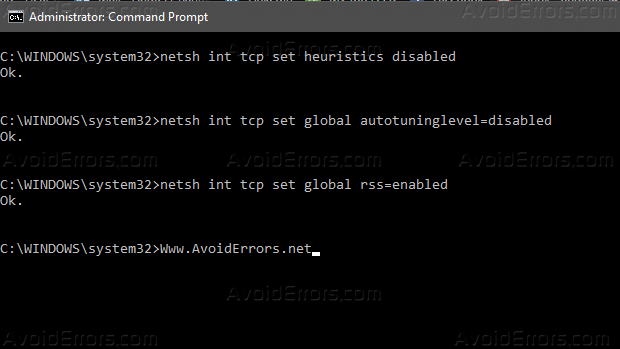 Run the command “netsh winsock reset catalog” that will reset WINSOCK entries. 3. 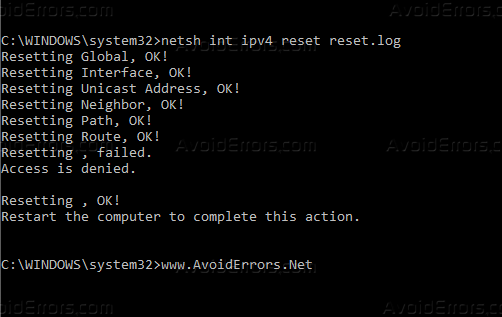 After you reset the WINSOCK, run the command “netsh int ipv4 reset reset.log” to reset the IPv4 stack. 4. Now you have to reboot your computer/laptop. 2. 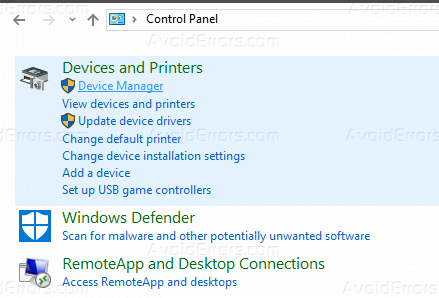 Search for “Device Manager” and click on it. 3. Expand network adapter, and you will find your WiFi controller there. 4. 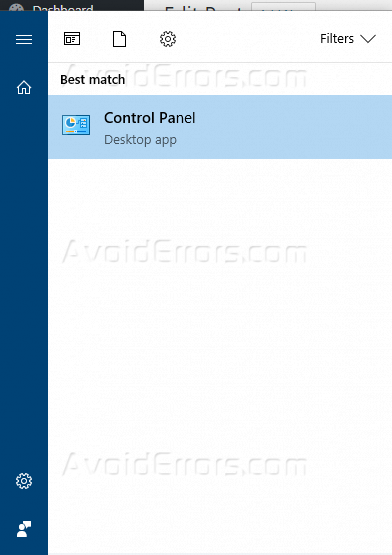 Double click your wifi controller, so you can open the driver properties. 5. 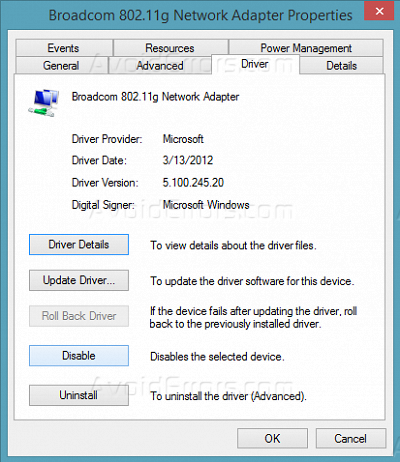 Click on “Disable” after that re-enable the driver. 6. Open CMD and run the below commands. 7. Reboot your computer and you will be able to connect to any WiFi network without any issues.